This innovative book brings a unique and fresh approach to science for Early Years and Key Stage 1. 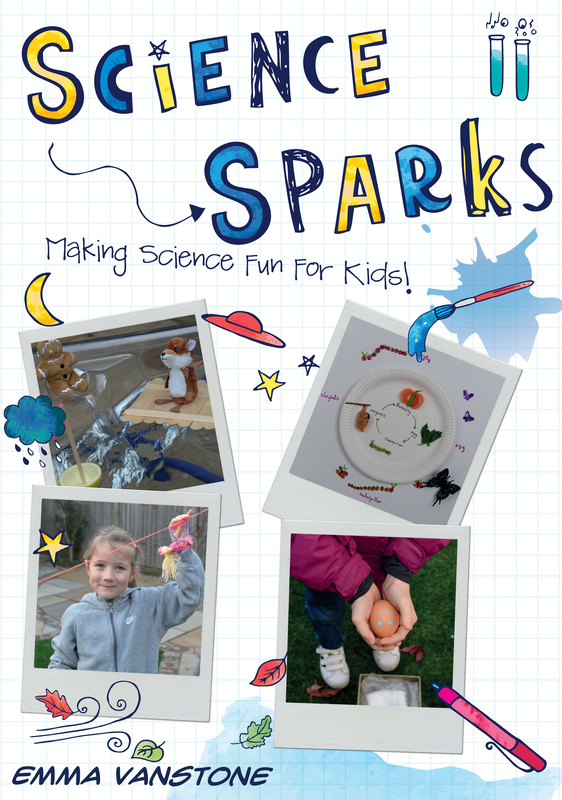 Science Sparks includes 40 exciting and hands-on activities as well as extension activities, learning points and ideas to promote cross curricular learning. Each activity is safe and simple to carry out and includes materials already found in the classroom or home making it ideal for anyone looking for inexpensive ways to carry out science investigations. Scientific concepts are explained in simple terms making them easy for children to grasp and adults to explain. Science Sparks is a fantastic resource for teachers, home educators and anyone who just wants to investigate the wonderful world of science with their children.